At the kickoff of the Leadership Development Lab (LDL) for a Kapuskasing, Ontario paper mill, Terry, the Site Manager, made a presentation on the importance of change and improving the performance of their #5 paper machine. 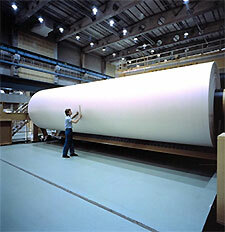 He stressed the competitiveness of the newsprint market and the need to improve the overall efficiency of their machines. At the end, Terry called for questions. Richard asked "What is our current OEE (Overall Equipment Efficiency) score on #5?" Terry knew the answer to the tenth of a percent. He quickly explained where they had been (around 85%) and the progress they had made in the past couple of months. Their #5 machine had moved up to around 88% in the past month. Later, as I taught the session, I made the point that Richard had asked the best question of all - "What's the Score?" I went on to say in the best of all worlds, he and the members of his team would never need to ask that question. OEE is one of the key indicators of a successful operation. 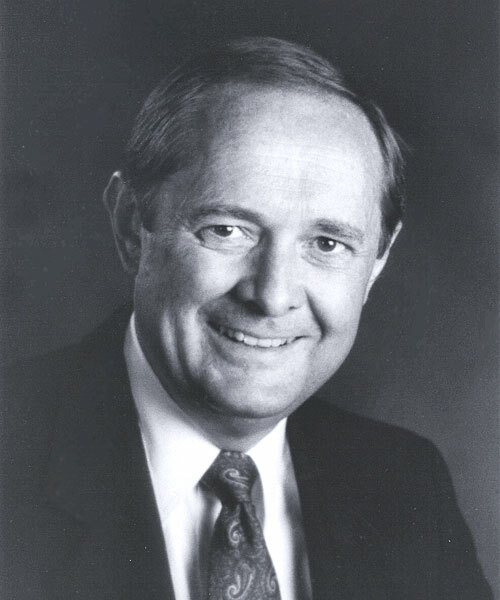 He and everyone else in the mill should not only know their OEE score, everyone has a right to know "What's the Score?," "What are our targets?," "How do we compare to other mills?," "What are we shooting for?," "What is our trend?," "How close are we getting to our target?" One of the things I enjoy about working in paper mills is that they have easy access to their OEE score. Many businesses have difficulty finding a universal, industry-wide standard for measuring success. Very few businesses have a formula that is as easy to track. As you could probably guess, whether or not you are in the paper business, even though OEE is pretty easy to track, it's not always universally understood. No matter what business you're in, I urge you to find a measure that can be as meaningful as Overall Equipment Efficiency for your business. Find it, track it. Compare your score to others in your industry. Celebrate progress when the score is improving. This will give you new targets to shoot for that will be meaningful to you and everyone on your team. If I knew, I could hit IT. Where to go, what to pursue. Are you clear on where to go, what to say? How to grow? What to do, what to pursue? I am supposed to get it in my mitt. What am I to do, what is the task? Please join us for the Salem-area Leadership Development Lab Free Preview Meeting! The Leadership Development Lab (LDL) dramatically enhances your leadership team's ability to give supportive feedback, build trust, gain respect, sell ideas and empower others for improved results. 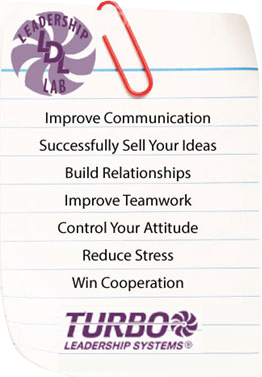 Turbo Leadership Systems approach maximizes participation and minimizes interruption to work. Your managers make the biggest investment, the investment of their time. We make every moment matter, ensuring the time invested pays back dividends quickly and are sustained. 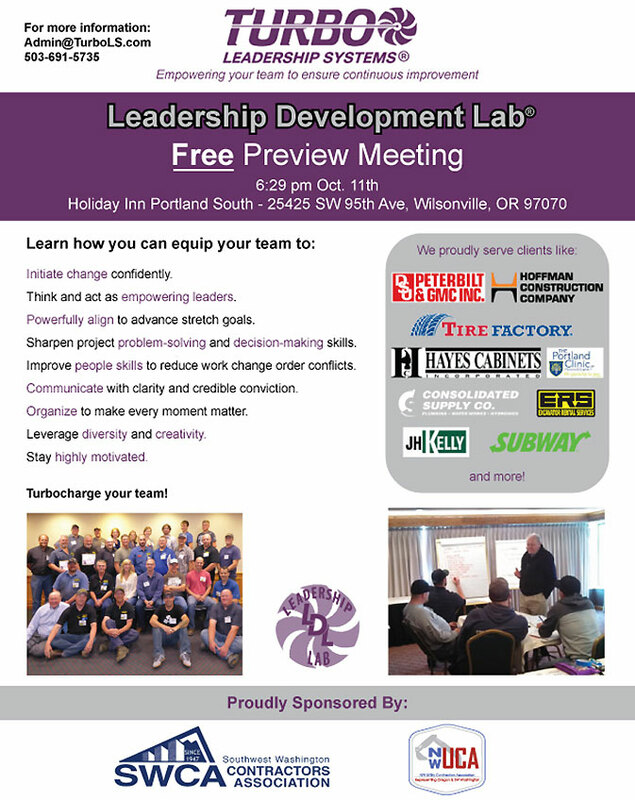 Please join us Thursday, March 23rd for a FREE Preview Session of Turbo's Leadership Development Lab in Keizer. Class size is limited, so call 503-691-2867 or email admin@turbols.com today! Help your Estimators, PMs, PEs, Superintendents, Formen, Safety Directors and staff beat the bid! Turbo's Leadership Development Lab (LDL) gets proven results and we're bringing it back to Salem. SCE is sponsoring our next class starting soon. Contact Admin@TurboLS.com for details!